Classes train workforce participants in the practices, principles and requirements associated with packaging, marking and transporting Hazardous Materials (Haz-Mat). 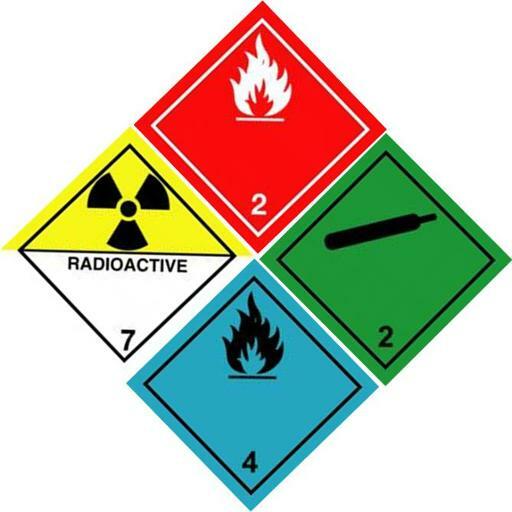 This training is required to ship any dangerous goods by land, air or water. A Certificate of Completion will be issued to all students that attend a training session and successfully pass the knowledge assessments. These courses satisfy all initial and continuing education requirements.